Jon Michael Varese is a graduate of Swarthmore College and the University of California at Santa Cruz, where he wrote his undergraduate and doctoral theses on the development of the 19th-century British novel, with an emphasis on the early novels of Charles Dickens, Wilkie Collins, and George Eliot. He is currently the Director of Public Outreach for The Dickens Project, a multi-campus research consortium at the University of California, and has lectured and written widely on 19th-century literature for several outlets, including the Guardian Online, San Francisco Chronicle, Oxford University Press, and the National Endowment for the Humanities. His edition of Charles Dickens's Great Expectations, geared toward a new generation of readers for this novel, was published under the Signature imprint of Barnes & Noble in 2012. 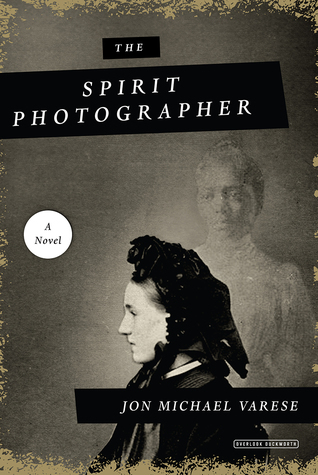 The Spirit Photographer, a story that evolved from his work in 19th-century American History, is his first novel.